This is so not fair. He was a good actor, cool and with great charisma. I love his works, not only Fast and Furious, but Eight Below is a very good movie as well. 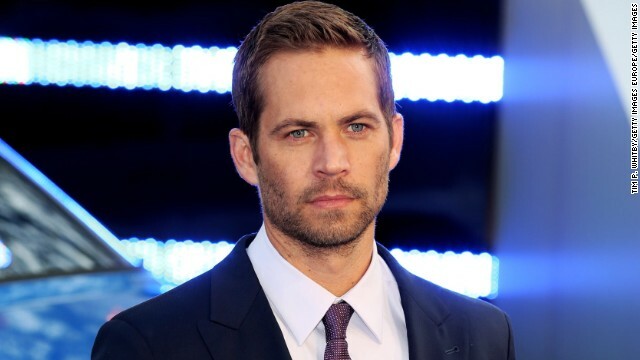 RIP Paul one of my favorite actors. Many don't know this but he co-owned his own professional racing team and raced himself when he wasn't acting.